This is designed to help you monitor and control your fuel usage/stock for your fleet of vehicles and cuts down on the administrative workload with its detailed reports. It helps to prevent fuel theft and make smarter fleet purchasing decisions. Helps you manage all aspects of your business. 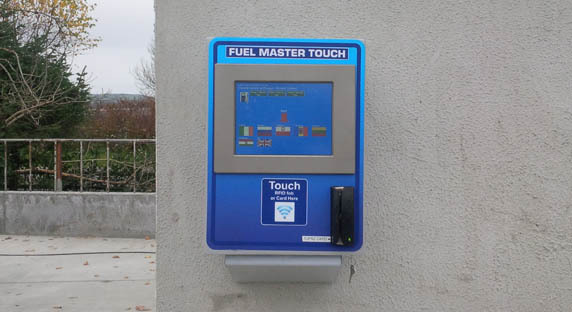 Easy to use, clear icons and audible alerts, connects to all types of fuel dispensers on your forecourt. 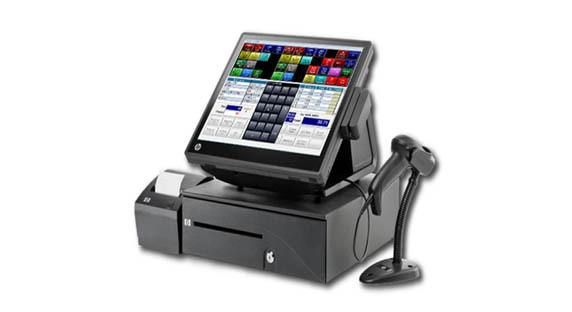 Fuel POS has sophisticated reporting features which saves you time and money. 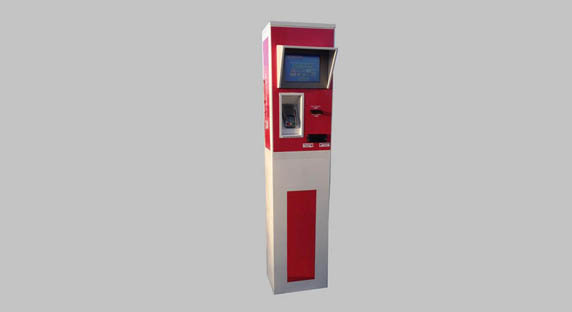 This system is where customers can pay for their fuel by credit/debit cards, fuel cards and customer acc fobs or cards, note receptors are also an available option. This allows the forecourt time, space and congestion to be freed up. 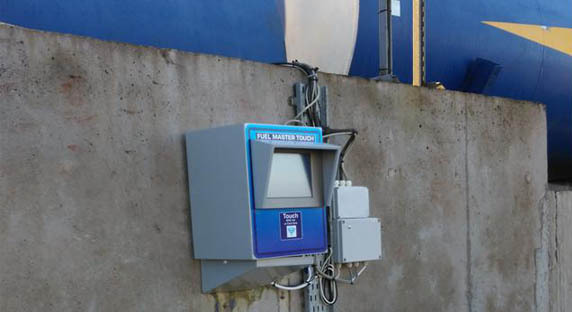 It also allows you to have a 24/7, 365 days a year petrol station while cutting down on the cost to have it manned. Simple to use and easy to train your staff on. The POS system has Real time report analysis which helps you make easier decisions on your stock levels and the ordering of stock. It also lets you view and amend your profit margins efficiently. Manages the distribution of your fuel and helps to indicate leakages. This system gives you the information you require to help run your business smoothly and effectively with improved management of inventory.